Home to around 19,000 residents in the 27526 zip code, Fuquay-Varina, North Carolina is a charming town in Wake County just 25 minutes south of Raleigh. Originally the town was two separate towns, Fuquay Springs and Varina, however the 2 towns merged in 1963 to create what is now the hyphenated Fuquay-Varina community. 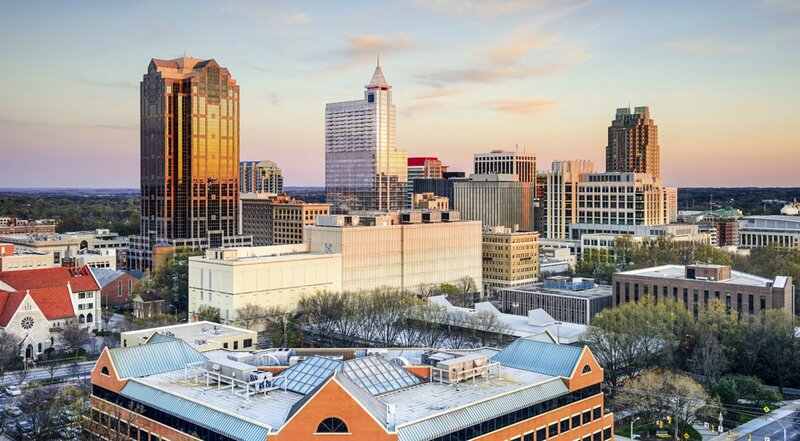 Initially the town was known for its agriculture and tobacco trade, but recently it has experienced real estate development and population growth due to its close proximity to the renowned Research Triangle Park. Comprised of approximately 12 square miles, Fuquay-Varina is in the northeast central region of North Carolina. The area is known as the “fall line” and is where the Atlantic Coastal Plain and North American Piedmont regions converge. The “fall line” is also where waterfalls begin to appear in creeks and rivers because of the change in elevation and is one of the reasons Fuquay-Varina is such a beautiful area. Additionally, Fuquay-Varina is only 4 hours east of the Great Smoky Mountains and only 3 hours west of Atlantic Beach, North Carolina. 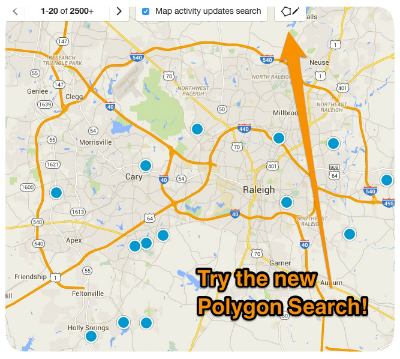 There are diverse real estate options in Fuquay-Varina in its many remarkable neighborhoods. A few of Fuquay-Varina’s most noteworthy communities include: Austin Farms, Ballard Woods, Cottonwood, Dunallie Downs, Fern Valley, High Grove, Lakestone Village, Magnolia Crest, Northwyck, Phillips Pointe, Riverstone, Saddle Run, Victoria Hills, and Weslyn Springs, among many others. Homes for sale in Fuquay-Varina, North Carolina vary in price depending upon the age, size, location and special features of the property. If you would like more information regarding homes for sale in Fuquay-Varina, North Carolina or you have questions regarding other real estate options in Wake County, please do not hesitate to contact us today.